Our most popular training tool set will soon expand to include three new topics. 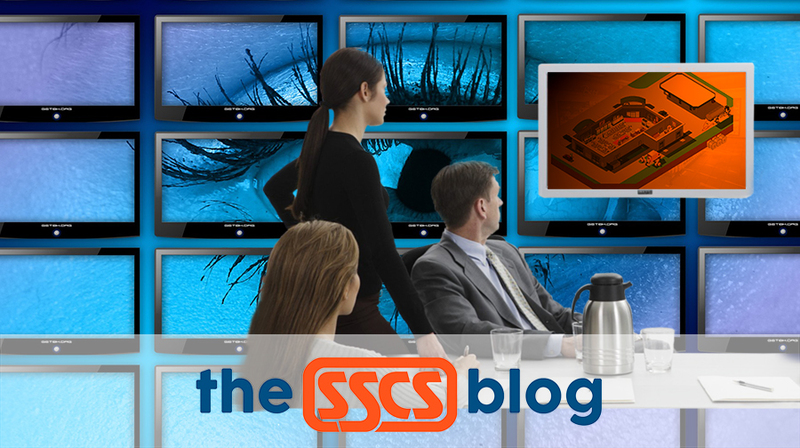 SSCS software constantly evolves. So does our approach to training, support, and instructional tools. Our extensive collection of training videos is one such example. These have proven extremely popular among our user base, and to meet demand we continue to produce them on a regular basis. This quarter was no exception as we continue to add to the subjects that capture the role our Computerized Daily Book (CDB) and Hand-Held Data Processing (HDP) programs play in streamlining time tested and optimal ways of managing a retail operation. Here’s what our customers have to look forward to. Sometimes inventory control starts with walking around your store and formulating exactly what you need to do, whether it’s creating an item promotion, or adjusting prices on a select group of items that you think needs attention. 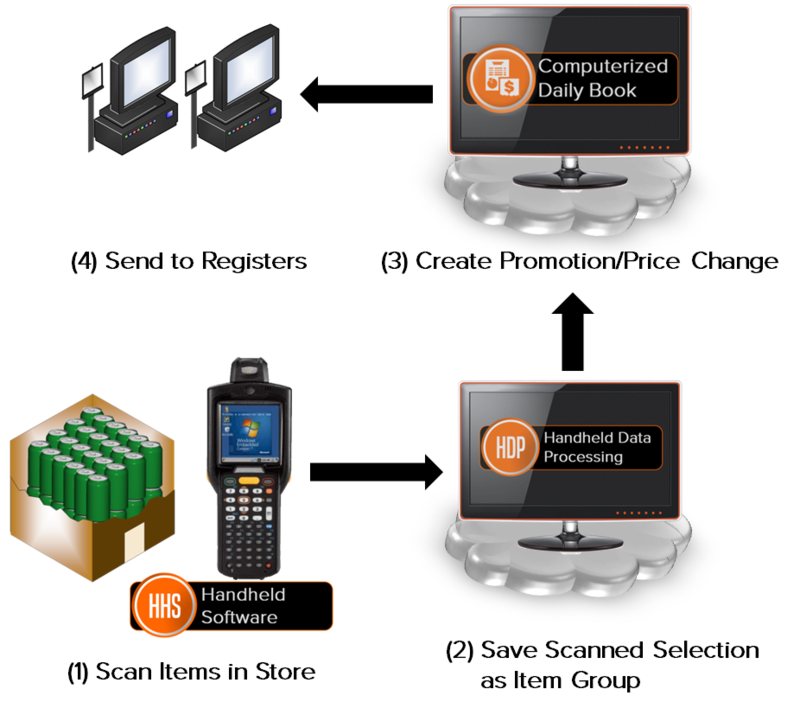 Our hand-held software allows you to create Item Groups—a key building block of how we help you handle changes to specific areas of your inventory affected by such strategies as multi-item promotions and buydowns—right on the handheld device. Creating changes to inventory by starting with the handheld scanner is a realistic, practical strategy for managing your items on a daily basis. It will save you time, too. To make the most of the CDB’s ability to track income and expenses accurately, it’s crucial to designate accounts for taxes and utility expenses that will help you identify their impact on your books and provide an accurate document of payments made to both government agencies as well as utility companies. This series of videos should be useful not only to accountants and store managers, but also multi-site operators who want to track enterprise-wide taxes and utility expenses, and use the CDB’s large suite of financial reports to do so. Short, clear, and to the point, our new videos on taxes and utilities demonstrate how easy it is to manage these aspects of your business in the CDB. Finally, we will be offering a new video specifically on how to monitor and intercept cost changes. As EDIs and scanned deliveries make their way through your store’s daily work, it’s more important than ever to keep an eye on item cost changes, to adjust your prices accordingly, to send these price changes to the POS successfully, and print new shelf tags accordingly. 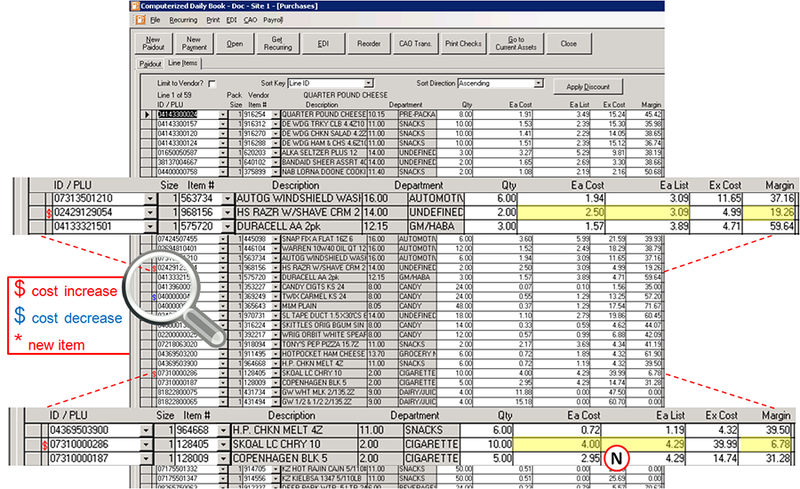 While you may not have time to view every purchase invoice at line item detail as they come in, it’s within every operator’s interest to run a few reports every week to see where prices need to be changed, and at times, to renegotiate costs with vendors. This video will teach you a simple weekly routine for monitoring your item costs, and an additional cleanup process in Item Adjust to look for any items onsite that have poor or nonexistent profit margins. Keep watching SSCS on social media for an official announcement of these videos imminent release. If you are a stranger to their great tools and you are an SSCS user, please visit the SSCS Portal and click on Video Main Page.